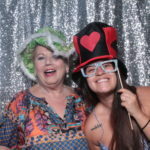 We captured many silly moments at Getaway Motor Club for a Bar Mitzvah this week! 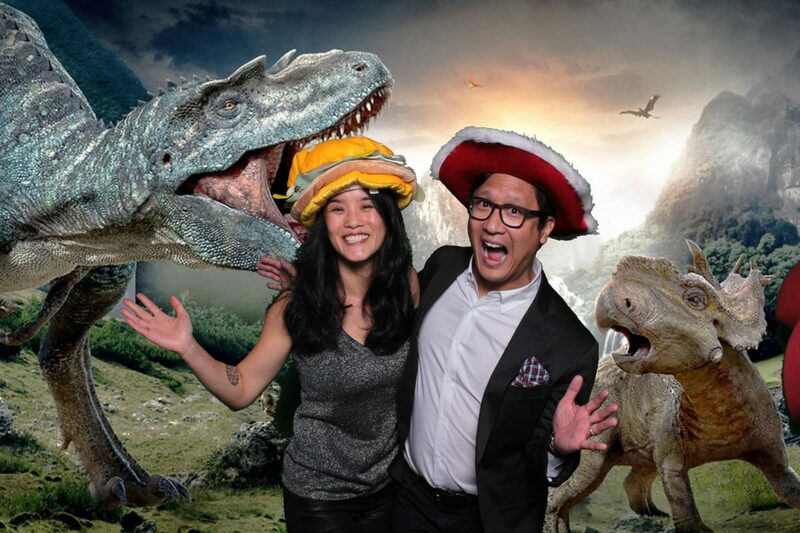 Our photo booth was a huge hit and we feel so lucky to have been invited to such an awesome event! Getaway Motor Club is a private venue, motor club, and co-working space dedicated to good times & the love of fast cars. Housed in a discreet warehouse in east Austin, Texas and souped up into a two-story, 9,000 square-foot hangout, Getaway is equipped with a fully wired stage for live music, a 24’ high def surround sound theater and a full bar and VIP driver’s lounge. Getaway began as an idea amongst two brothers inspired by their hot-rodder dad who instilled in them a love of fast cars. They found warehouse space in east Austin and soon after saw an opportunity to build out a corner of Austin dedicated to the same camaraderie they grew up seeing in their dad and his friends. 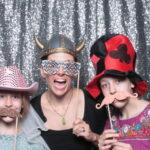 Live Oak Photo Booth is the complete package when it comes to a photo booth rental in Austin. We’ll take care of everything and as a result you can rest assured that we will work with you on all of our neat booth options. 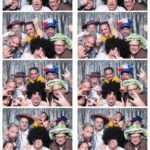 We’ll design the photo strips (with your creative input, of course), included set up your booth prior to the event, interact with your guests, include free break down time, and so much more. We cut no corners when it comes to making your party the talk of the town! 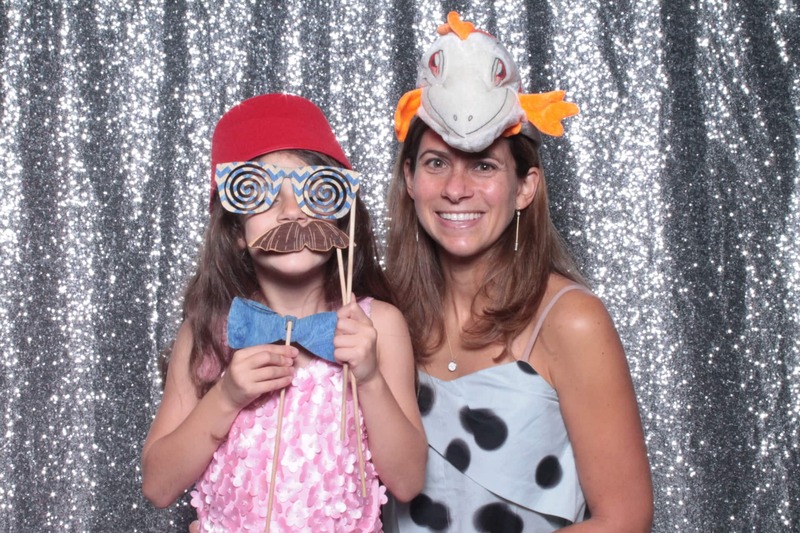 Because we know that looking for a photo booth rental company can be confusing. We promise that our booths are top quality and we leave no stone unturned! 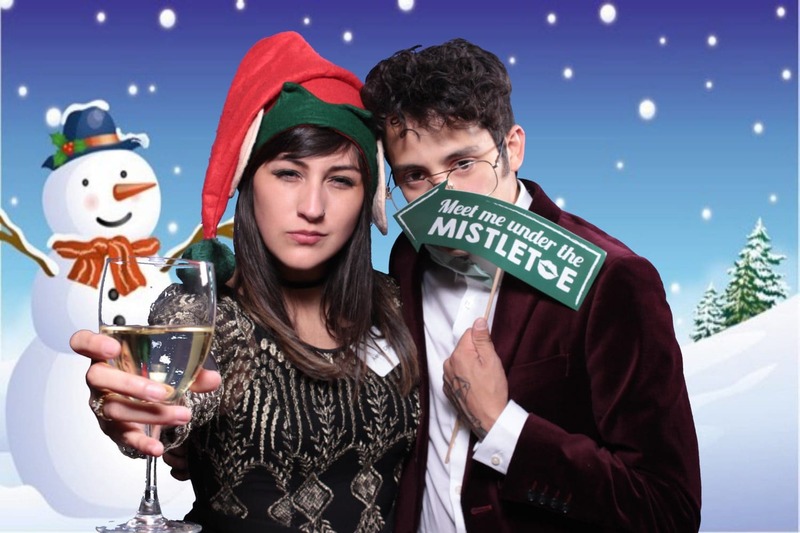 We are an interactive, attentive, and full service Austin photo booth company. Live Oak prides ourselves on our hands-on approach with each client. 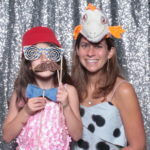 The Live Oak Photo Booth concept began in the Austin Wedding Industry. 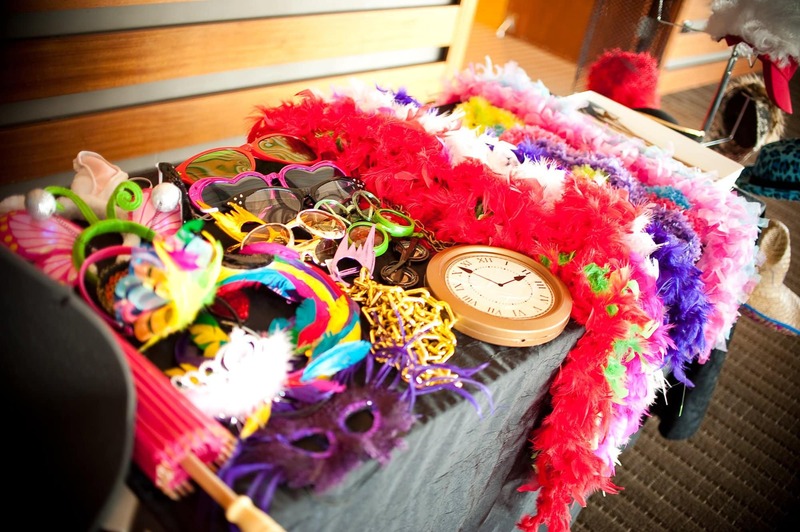 We have since extended our services to proms, corporate events, holiday parties, and more. 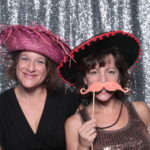 Everyone loves a good photo booth and we are pleased to say that our photo booths are the best in Central Texas! Let’s see how many people we can fit into one picture! But first, I ‘mustache’ you a question! Sweet wooden mustache and glasses props! Money hats make the world go ’round!